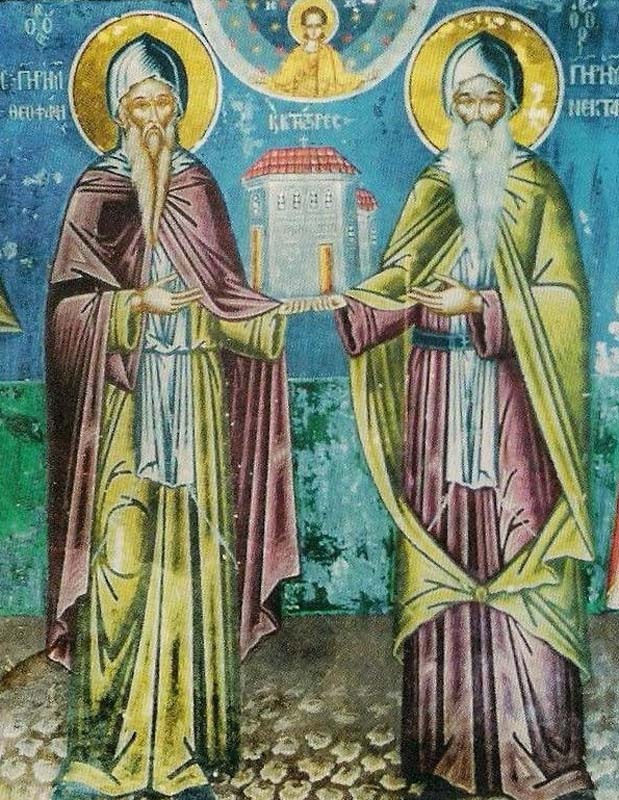 The Holy Hieromonks Nektarios and Theophanes were brothers, who were born to the eminent family known as the Apsarades of Ioannina in the late fifteenth century. Their parents and three sisters took on the monastic schema and went to dwell in a cell in a village of the island of Ioannina. The two brothers received a remarkable education at the famous Monastery of Philanthropinon which was under the abbot Makarios. But at a young age they were filled with divine love, therefore they decided to follow the monastic path. 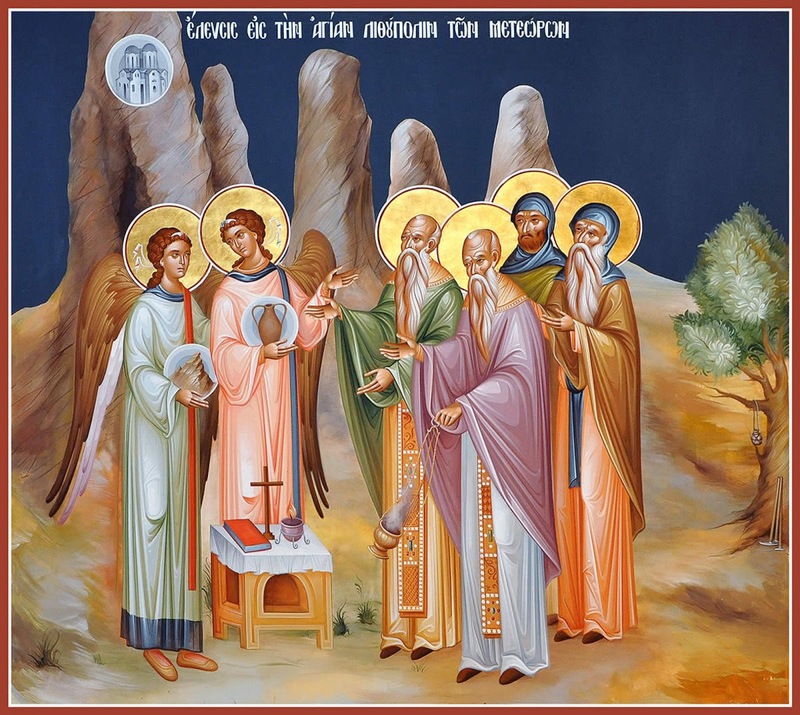 In the Hermitage of the Honorable Forerunner on the island of Ioannina they found an elder named Savvas (Feb. 3), and received from him the monastic schema in 1495. They remained with him for ten years until his repose on 9 April 1505, thus gathering the fruits of the hesychastic life. Receiving the monastic schema from Elder Savvas. After the repose of their spiritual father Savvas they went to Mount Athos. They were received by the former Ecumenical Patriarch Nephon II (Aug. 11), who was living as a monk at Dionysiou Monastery after his third election in 1502. After their short stay at Dionysiou, they sought the blessing of Patriarch Nephon to live the solitary life. The Patriarch gave his blessing and advised them to return to Ioannina to continue their ascetic struggles. 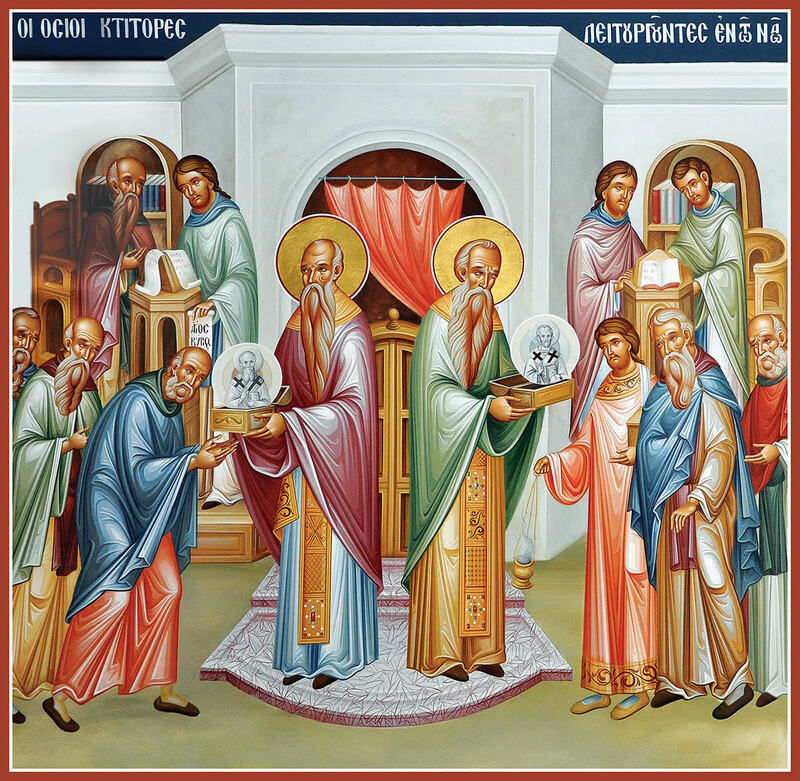 The two brothers were obedient to the Patriarch, and returned to the Hermitage of the Honorable Forerunner in Ioannina. But because they found it occupied by secular rulers, they were forced to leave a second time. They found a half-ruined and abandoned hermitage nearby in Ioannina which was perfect for quietude, and which was dedicated to Saint Panteleimon. It was built in a cave above the lake. A famous hermit had previously lived in asceticism there for eighteen years. 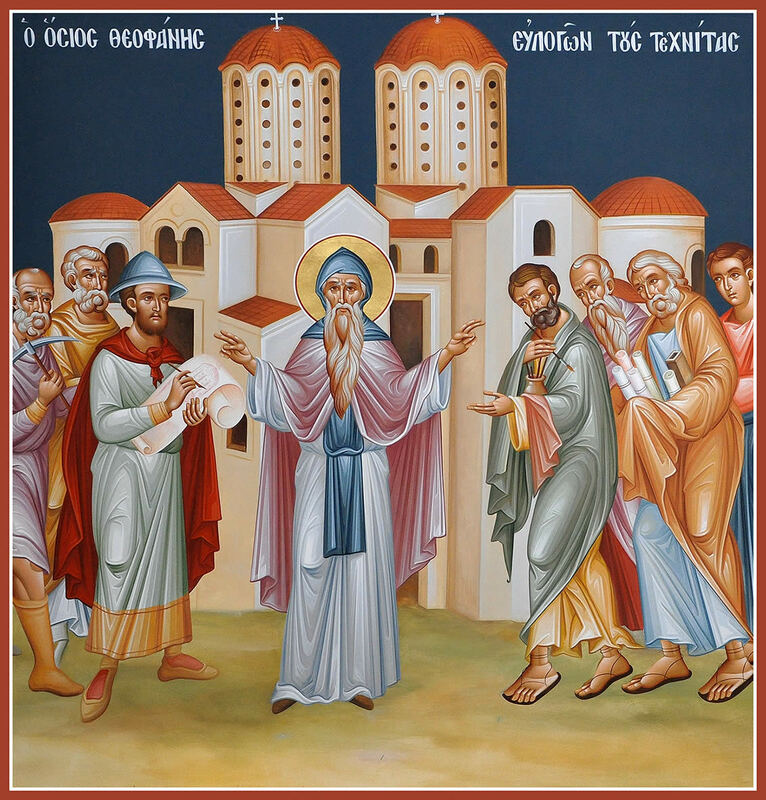 Soon after they were visited by the Metropolitan of Ioannina, who gave the brothers his blessing and written permission to establish a new hermitage. 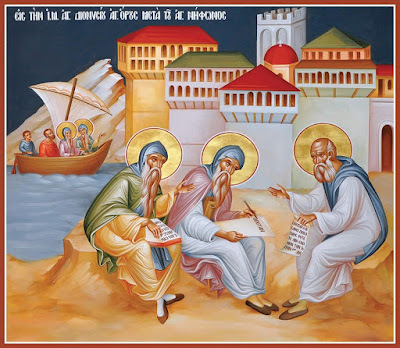 For more security they also sought the permission of Patriarch Pachomios I (1503-1504, 1504-1513), who sent them a patriarchal letter supporting their efforts, assuring them that no one would hinder their blessed work. With this license they immediately began to build a church and cells. 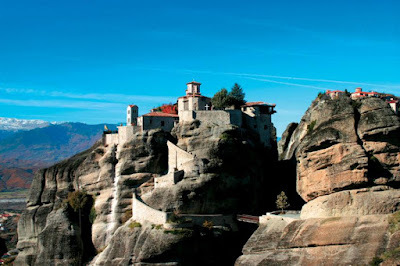 After very difficult labor at their own expense, in 1507 they completed the Church of the Honorable Forerunner, and they went on to complete the construction of the cells and other necessary buildings on this cliffside location. After they completed the Monastery of the Honorable Forerunner, they also built in Lepenos the Hermitage of Saint Nicholas for their parents and sisters. This hermitage later became a dependency of Barlaam Monastery. 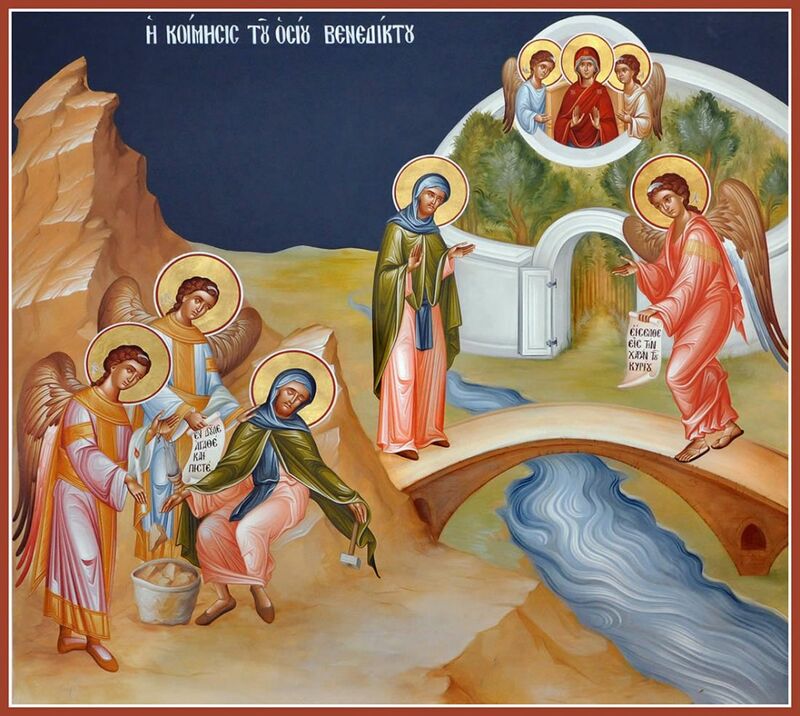 Establishing the Hermitage of Saint Nicholas for their parents and sisters. During this time the Saints underwent trials and temptations not at the hands of the Turks, but instead at the hands of ecclesiastical and secular authorities. In their autobiography they refused to give the details. 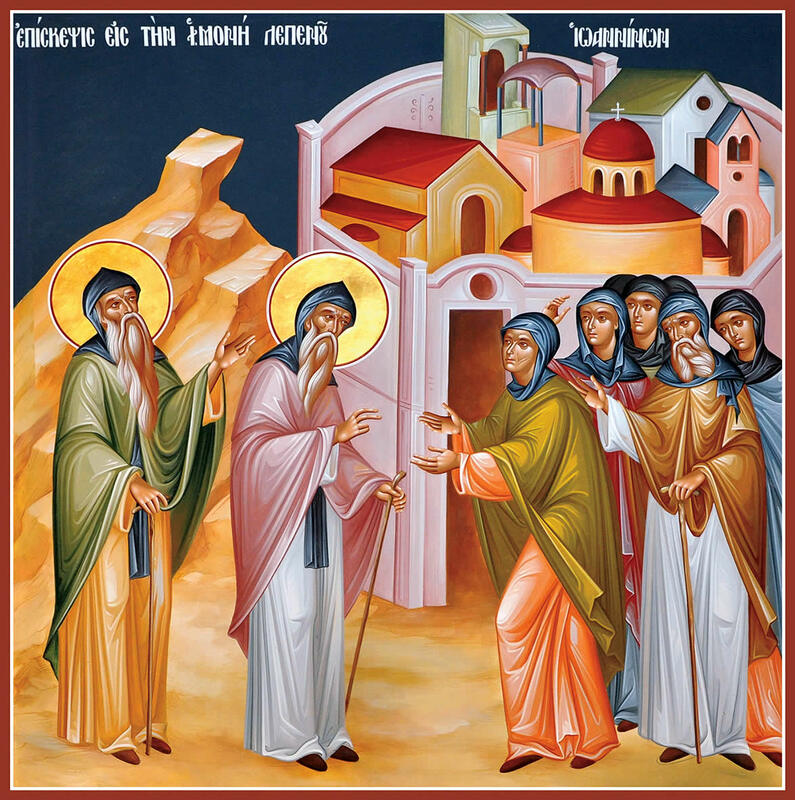 As these trials increased, they brought to mind the advice of Patriarch Nephon: "When temptations overwhelm us, do not withstand it, but withdraw from the monastery and gain peace." 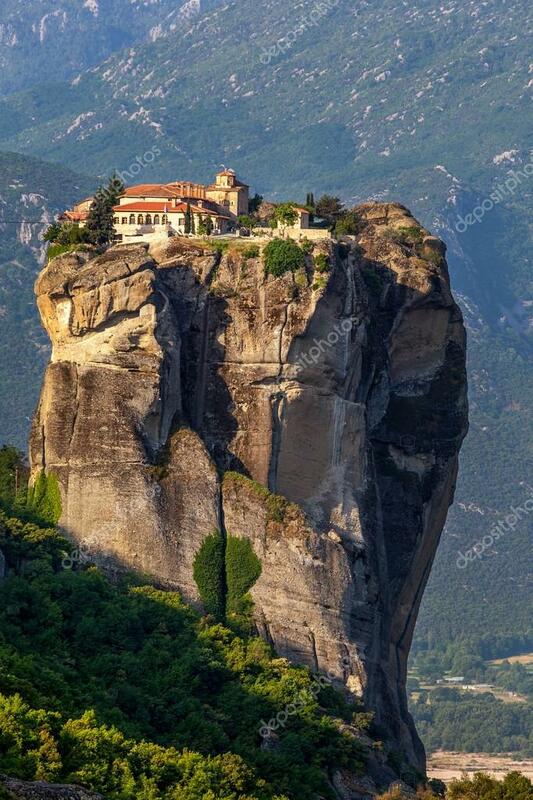 Therefore after four years in Ioannina, they abandoned their newly-built monastery and went to Meteora around 1510/11 seeking a new place to live their hesychastic life. When they arrived they received permission from the fathers at Great Meteoron Monastery to occupy the pillar of the Honorable Forerunner, and they remained there for seven years. Due to the narrowness of the rocks and the unhealthy climate with strong winds, they could no longer stay there. Therefore they looked for a more appropriate place. They were attracted to a rock in Meteora that was wide and spacious, quiet and suitable to live, which was called Barlaam. This name came from its first hermit who lived in asceticism there a few centuries earlier. The rock of Barlaam was totally deserted and uninhabited for many years. 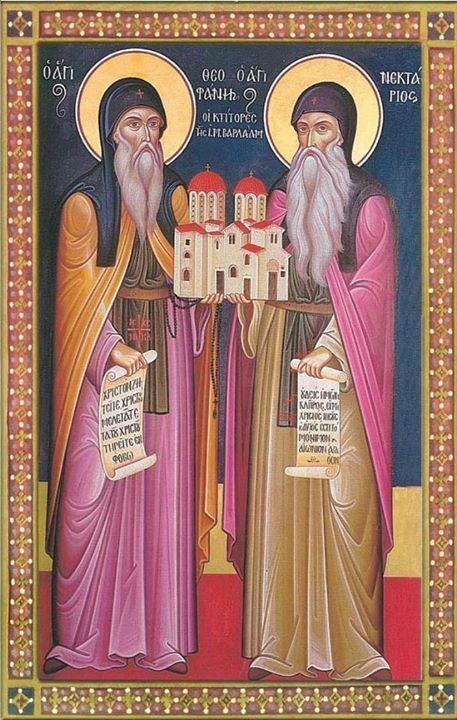 Therefore with the permission of Metropolitan Bessarion of Larissa and the abbot of the Great Meteoron Monastery, they settled there in October 1517/18. As soon as they ascended this rock they began construction, because none of the old buildings could be saved. After casually restoring some cells to live in, they began to work on the completely ruined church. 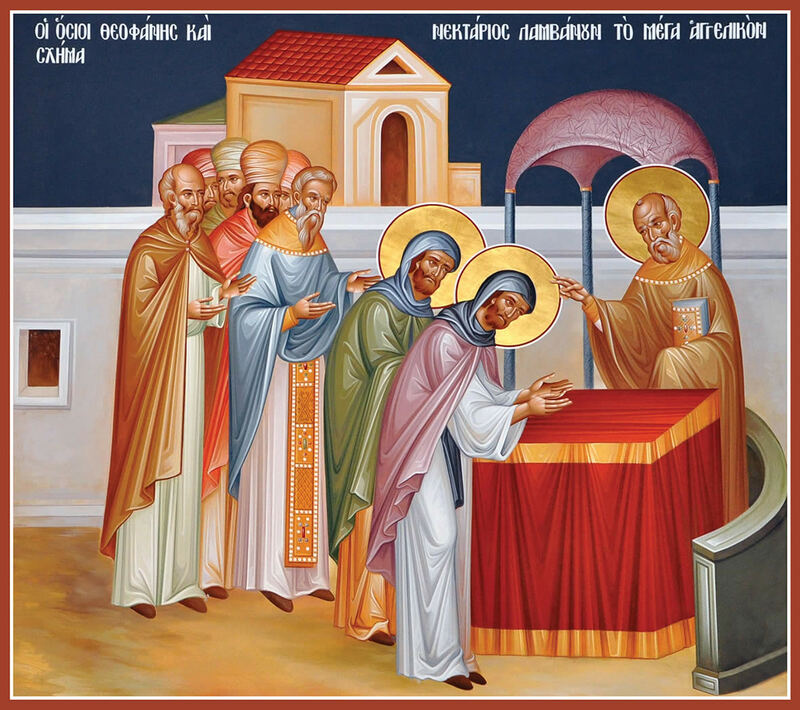 The hermit Barlaam had dedicated this church to the Three Hierarchs, and only a portion of the Holy Altar remained which served their needs. 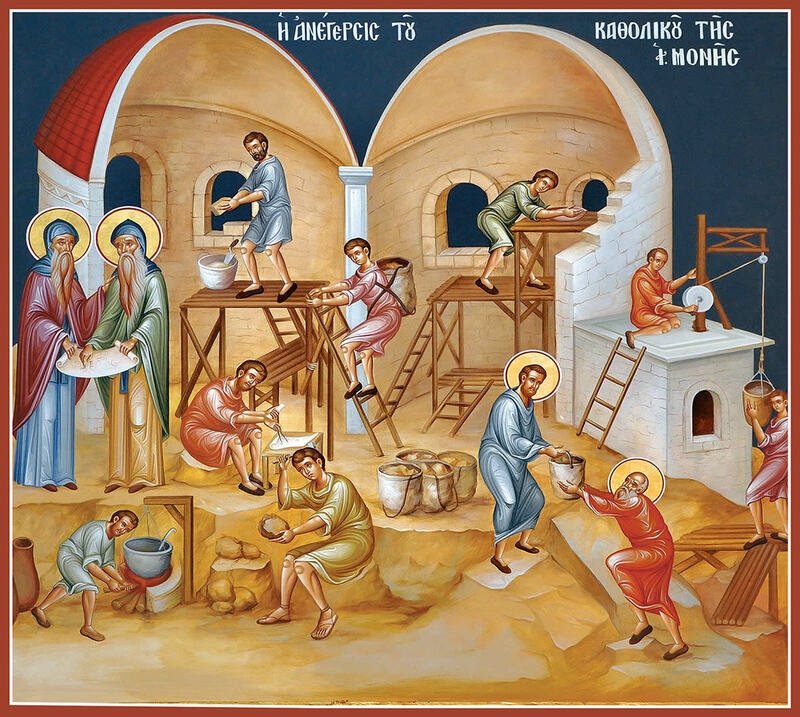 St. Theophanes blessing the builders. With inexhaustible physical labor and suffering, and with the unwavering support of their subordinates, Benedict and Pachomios, who were from the beginning with them, although Benedict reposed during the construction of the monastery at the age forty, and with the grace of God they proceeded to the erection of the church. In 1542 they established the foundation of the Church of All Saints. On the 17th of May in 1544, a Saturday, at the ninth hour, the Church of All Saints was completed. Meanwhile Theophanes had been bedridden already for ten months and at the verge of death. As all the brothers and fathers were weeping and lamenting around him, a miracle took place. Suddenly a bright star came and stood above the cell of the Saint, shining with a supernatural light! As the sunset came, the soul of the Saint departed to the eternal mansions. With this the luminous star went away. 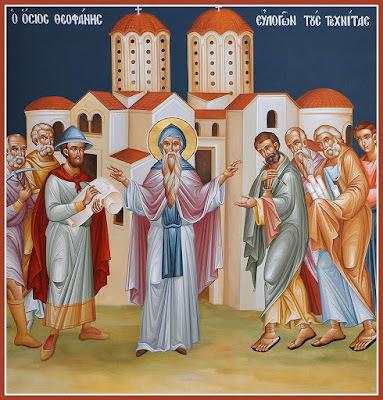 Six years later, on the second day of Renewal Week, 7 April 1550, Saint Nektarios reposed. Their tomb and the relics of the right hand of Saint Nektarios and the left hand of Saint Theophanes, with their incorrupt skin, are a source of strength for the monks of the monastery and visitors as well. 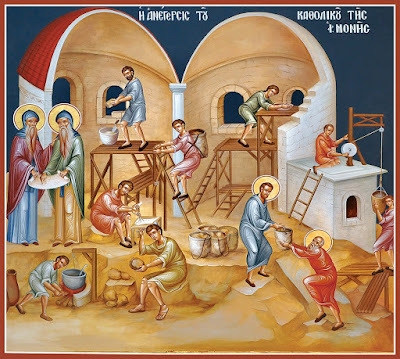 The Builders celebrating the Divine Liturgy in the church.